Expanded content from the pages of The Penn Stater. Our Sept./Oct. 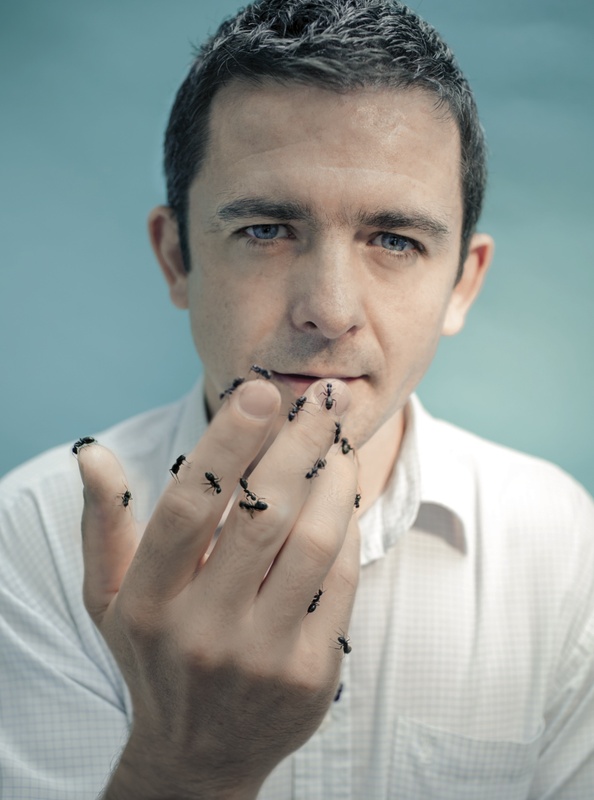 issue spotlights the work of David Hughes, an assistant professor of entomology and biology who has gotten a bit famous for his work with zombie ants. Over the past few years, Hughes’ fascinating research has caught the attention of the entertainment industry, and he recently served as a consultant for two of the summer’s biggest blockbusters: the Brad Pitt-starring film adaption of the novel World War Z, and the best-selling, post-apocalyptic video game The Last of Us. Ever the educator, Hughes is working to turn all this attention into better science opportunities for kids. We’re excited to see what he does next. Entry filed under: From the Magazine. Tags: David Hughes, Hughes Lab, Joao Paulo Machado de Araujo, The Last of Us, World War Z, zombie ants.